As part of the prestigious Shanghai International Film Festival, the New Asian Talent Awards held a press meeting on June 20 to allow nominees to share their filmmaking stories. Since 2004, the awards have been a key platform for supporting and promoting emerging Asian filmmakers, many of whom have now grown into veterans in the industry. Past winners included Ning Hao, director of “Crazy Stone” which raked in more than 20 million yuan ($3.3 million); Lin Shuyu who directed “Starry, Starry Night;” and Hassan Yektapanah who won the Caméra d'Or at the 53rd Cannes International Film Festival. This year, Best Film nominees include Chinese films “Blue Amber” and “The Road Not Taken,” Japanese film “Born Bone Born,” “Dressage” by Iranian director Pooya Badkoobeh and “Guang” from Malaysia. The awards ceremony will be held on June 22. 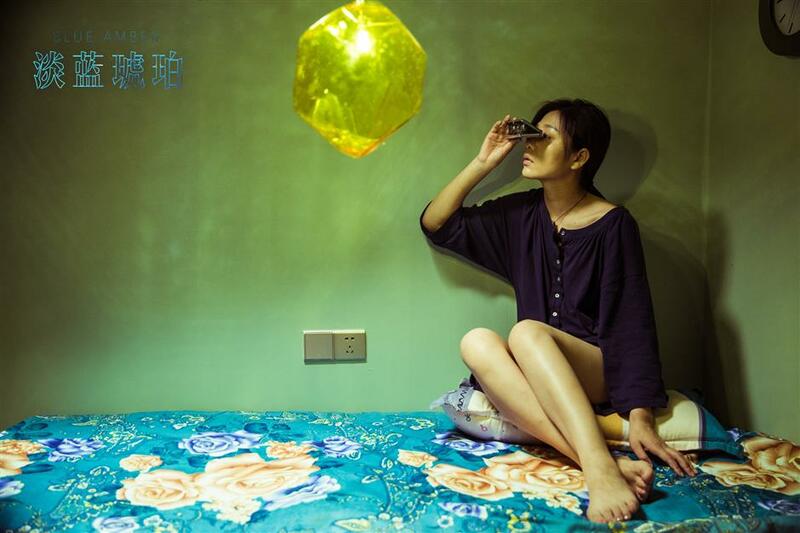 “Blue Amber,” directed by Zhou Jie, focuses on the life of those seen as the lowest class of society. He Jie, the main character, is compensated 200,000 yuan (US$30,800) for a car accident that took her husband’s life. After reading that a piece of amber with an insect inside can be sold for millions, she realizes that he husband’s life was only valued at 20 yuan a day, compared with 20,000 yuan per day for the amber. This sets her on a path of revenge. Actress Negar Moghaddam plays an alienated teen who breaks away from her middle-class family and commits a robbery because of peer pressure. 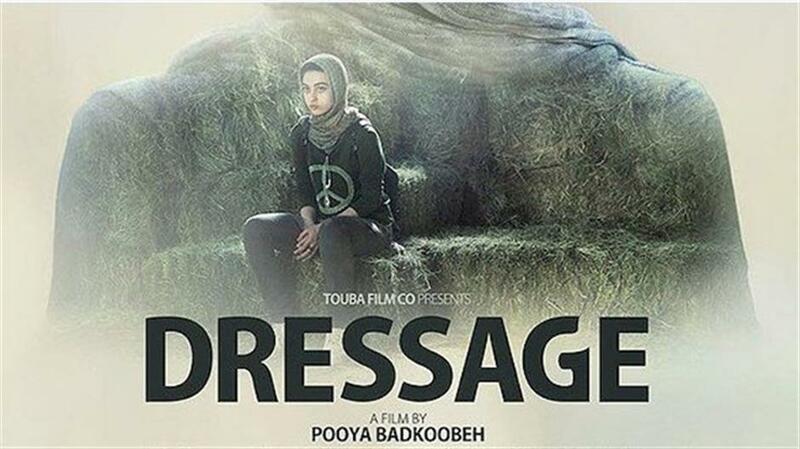 Moghaddam is also nominated for Best Actress for her performance. The work of Malaysian director Quek Shio Chuan, “Guang” has received nominations in four categories: Best Film, Best Director, Best Actor and Best Actress. The story follows an autistic patient who has a musical gift but is obsessed with being pitch-perfect. The film is adapted from an award-winning short film and is inspired by the director’s real-life story. “My older brother is an autism patient who can identify tones with ease,” said Quek, the director. The film will be released in Malaysia in December. Other competitive nominees include Filipino films “Respeto” and “Nervous Translation” and Japanese film “Our House." 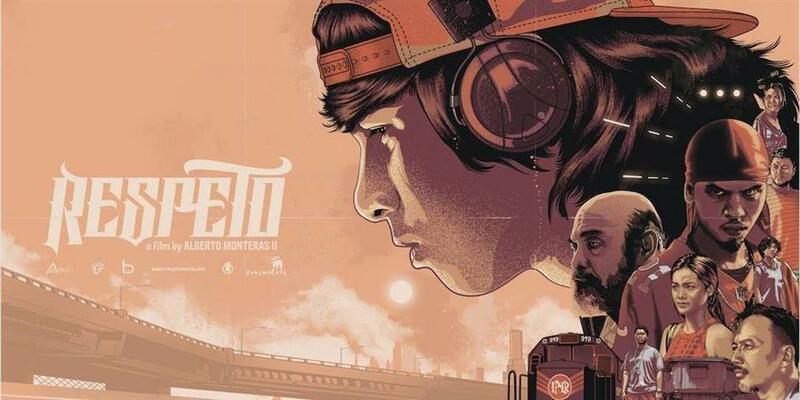 Winning five awards in the 13th Cinemalaya Film Festival in the Philippines, “Respeto” features the life of a rapper who seeks the respect of the Filipino hip-pop community. Lead actor Raymond Abracosa, better known as Abra, is a famous rapper. This is his first time acting in a movie. “I knew he could do it, because rappers are born actors,” said director Alberto Monteras Jr.
Abra is nominated for Best Actor this year.